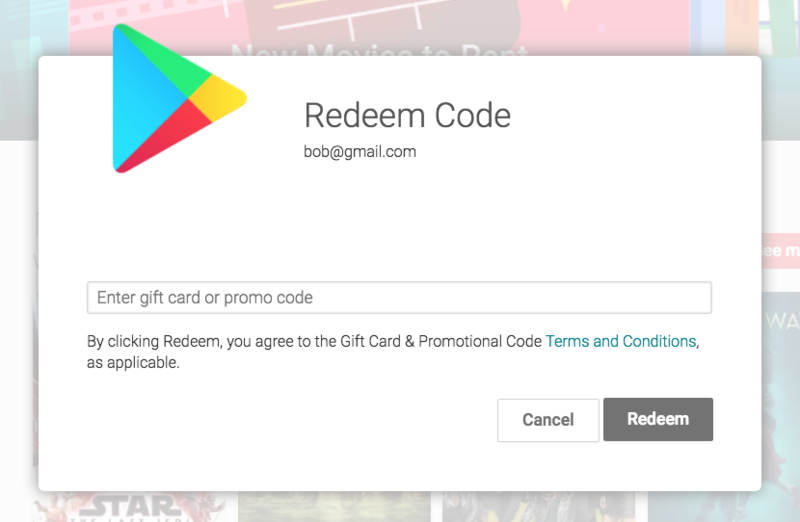 Promo codes are a great way for developers to give paid content on the Play Store to certain people. But for whatever reason, these codes can't be issued everywhere, and Google has a list of countries that they can be given out in. After adding eight countries back in May 2017 and, more recently, three earlier this month, the Czech Republic, Hungary, Israel, and Romania have made it onto the list. Keep in mind that this list is for countries in which developers can issue promo codes; redeeming is a whole other thing and should be available worldwide. But if you're a developer who resides in the Czech Republic, Hungary, Israel, or Romania, welcome to the club.